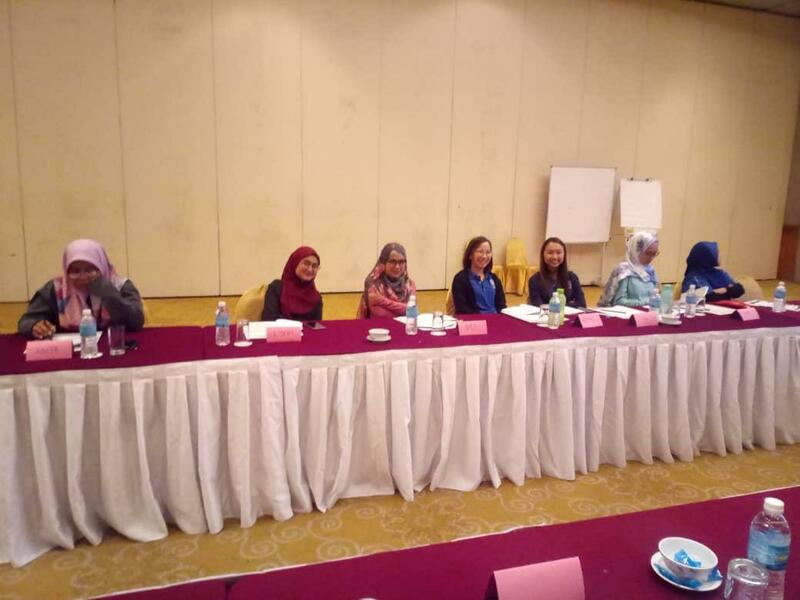 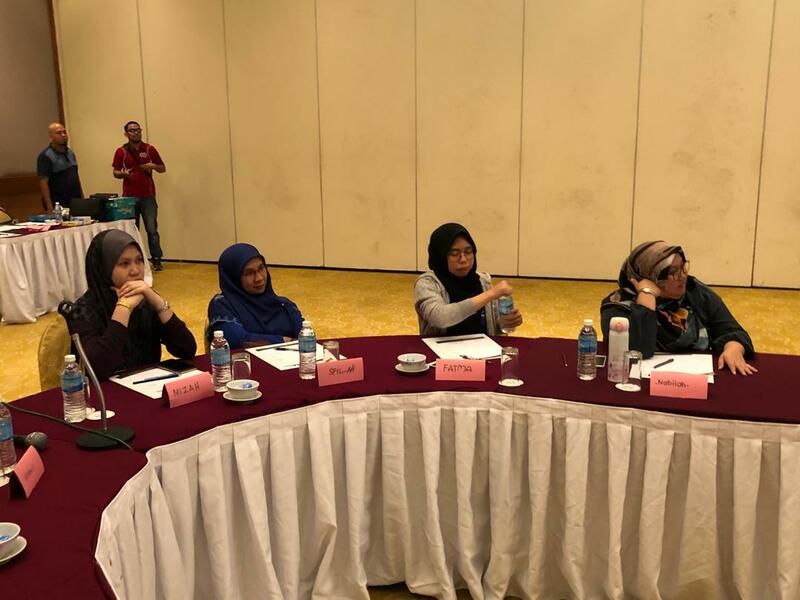 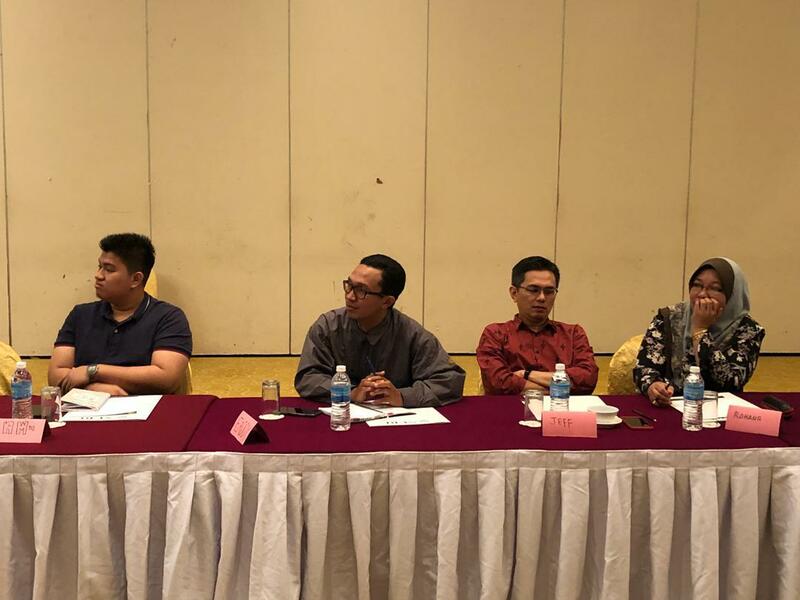 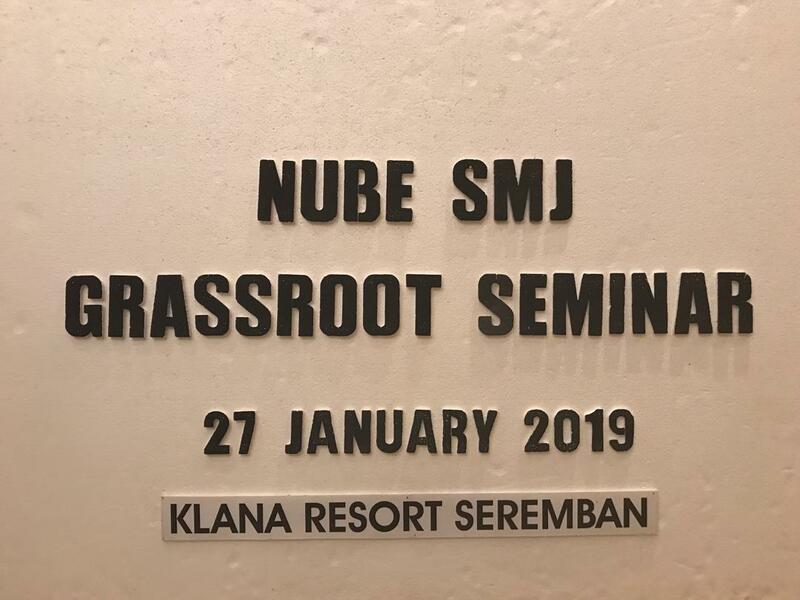 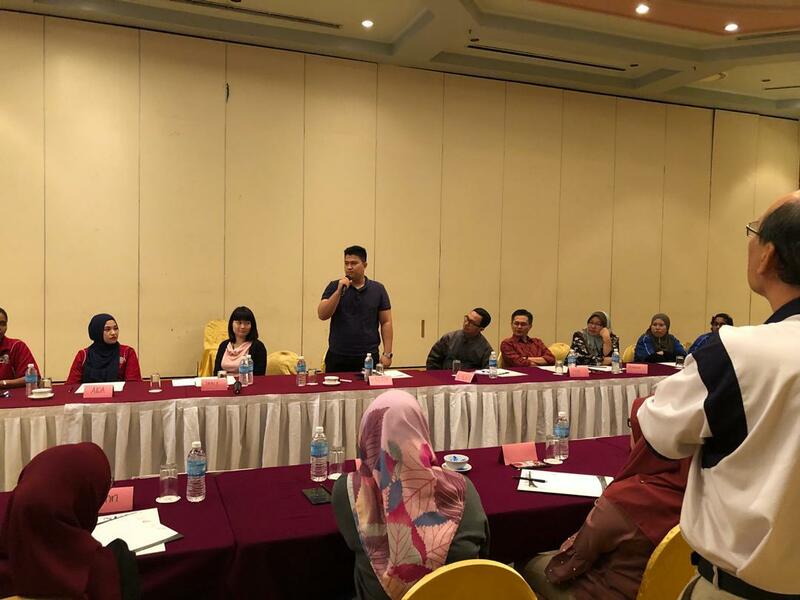 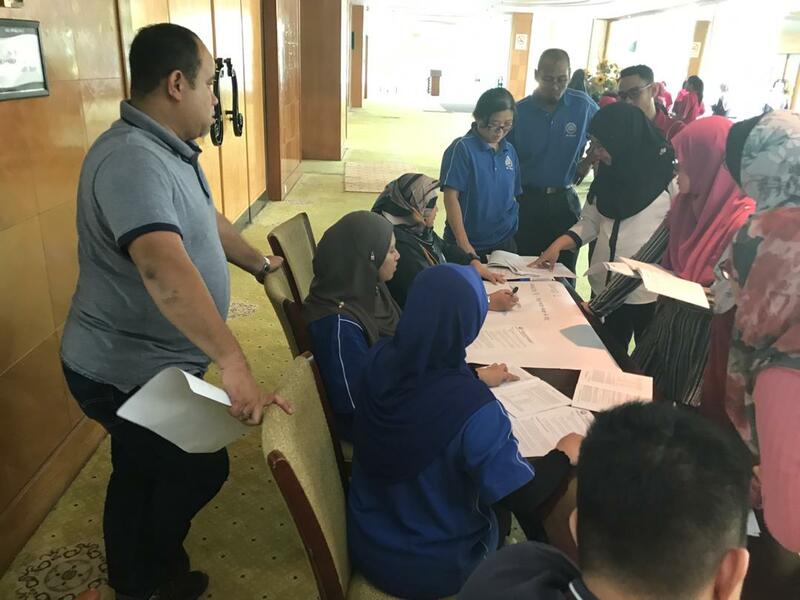 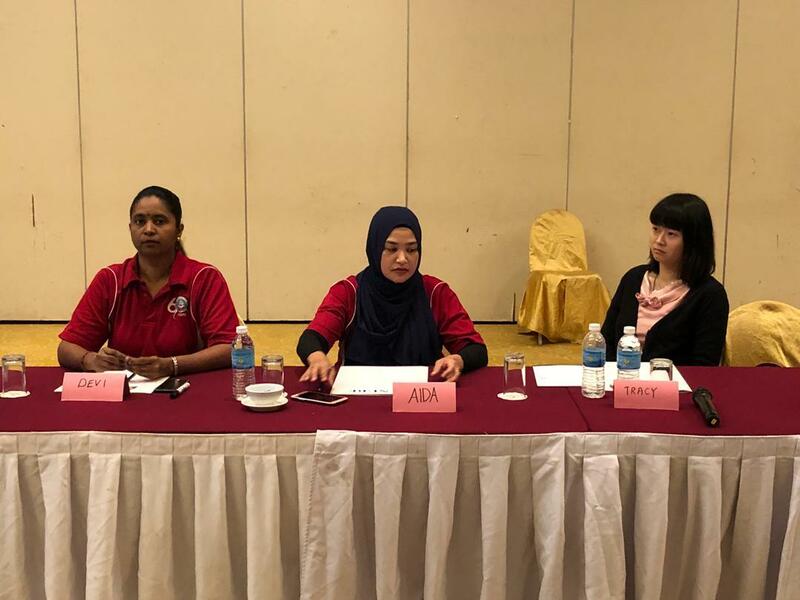 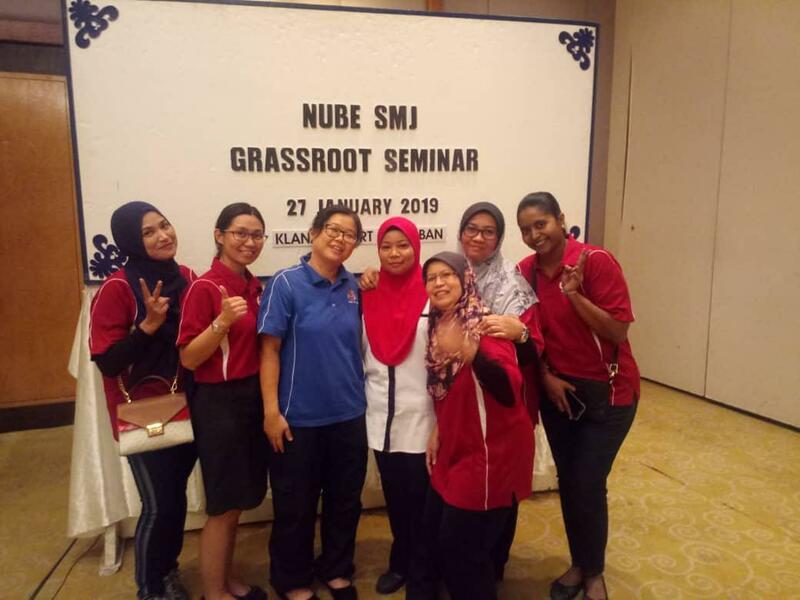 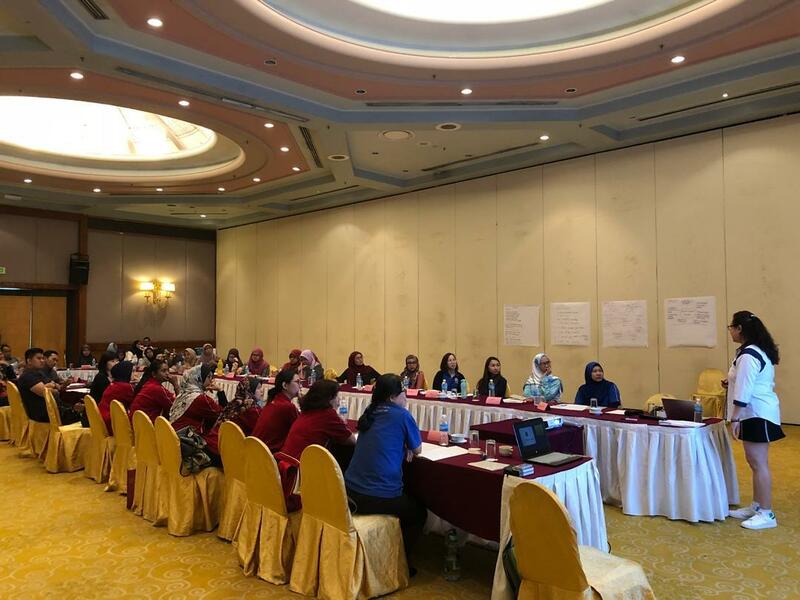 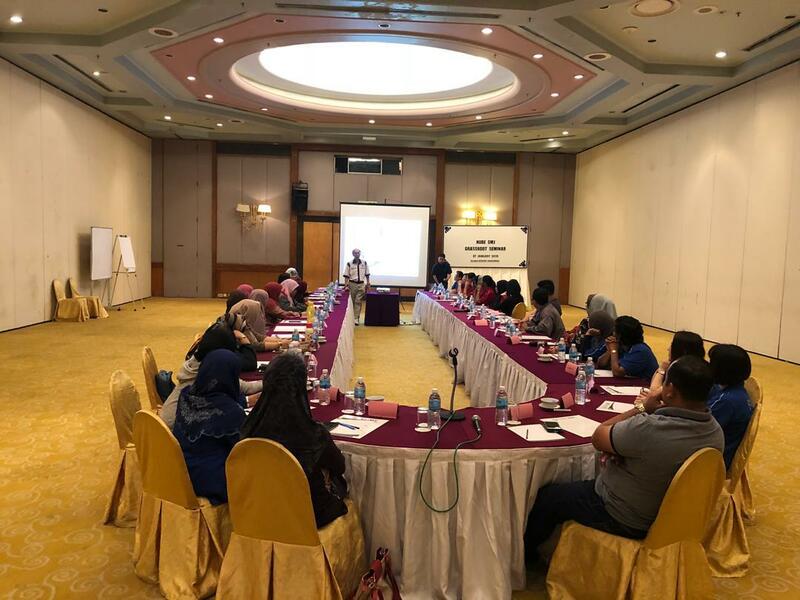 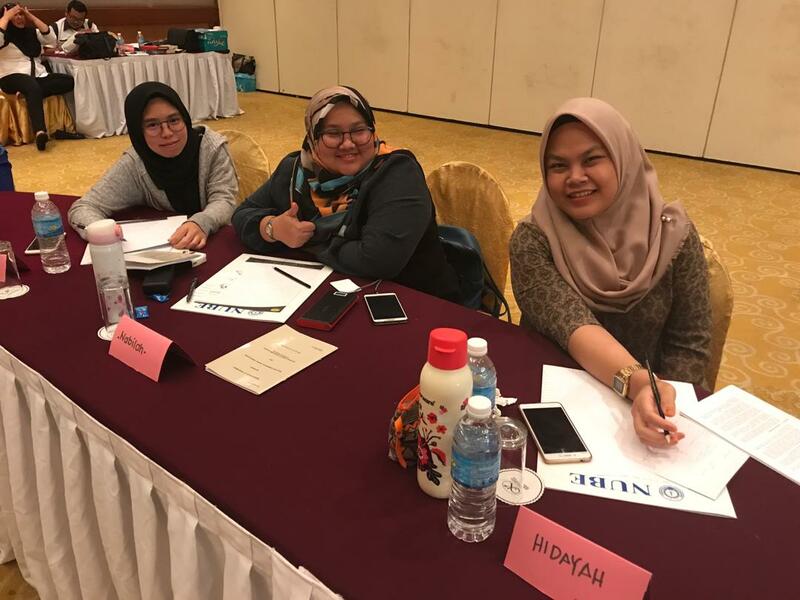 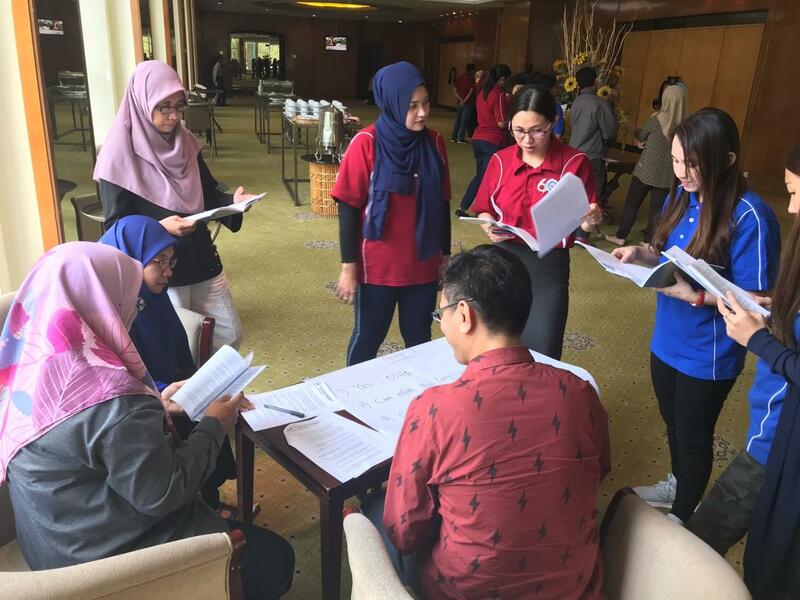 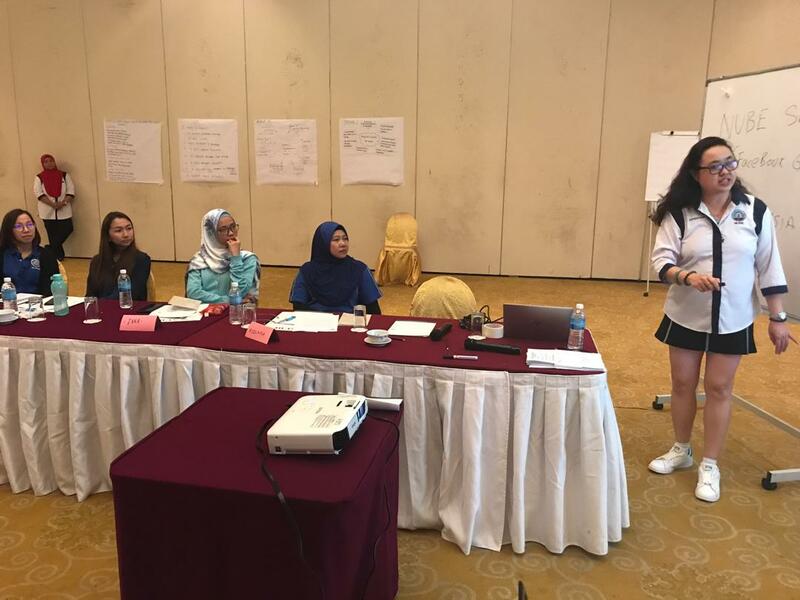 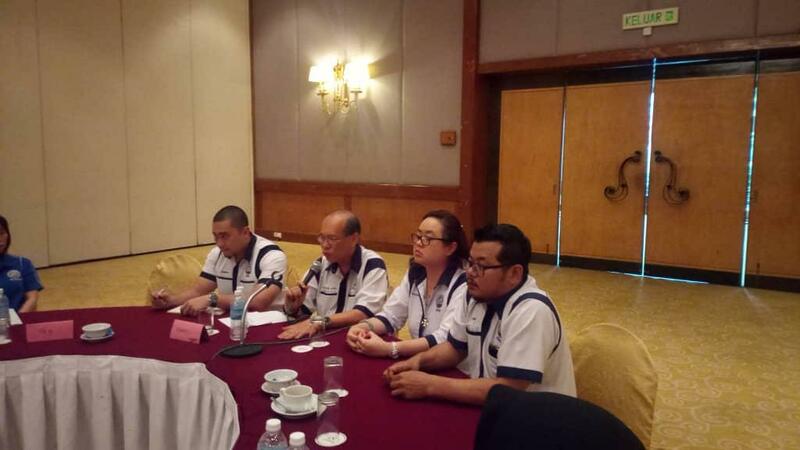 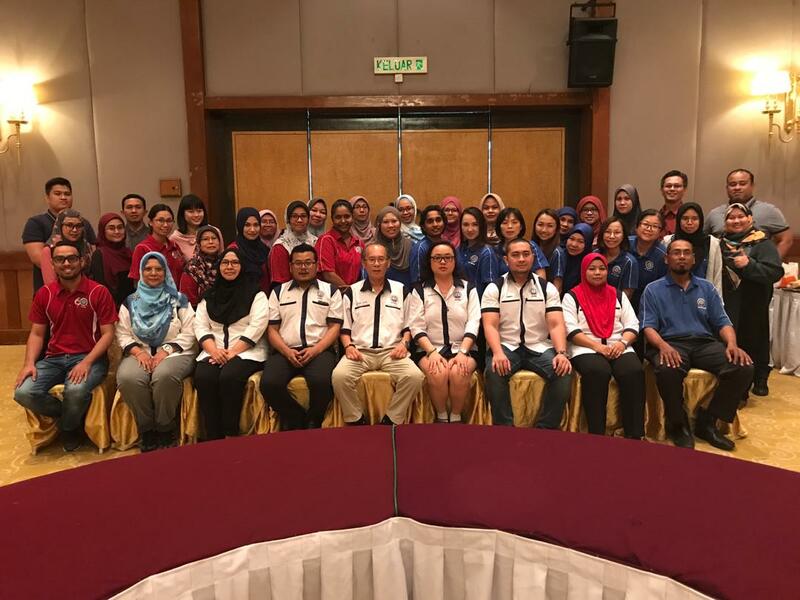 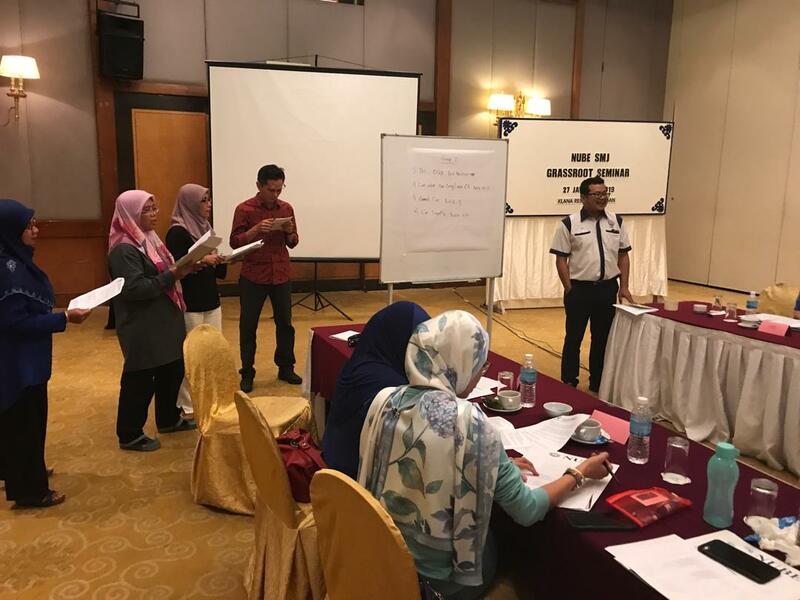 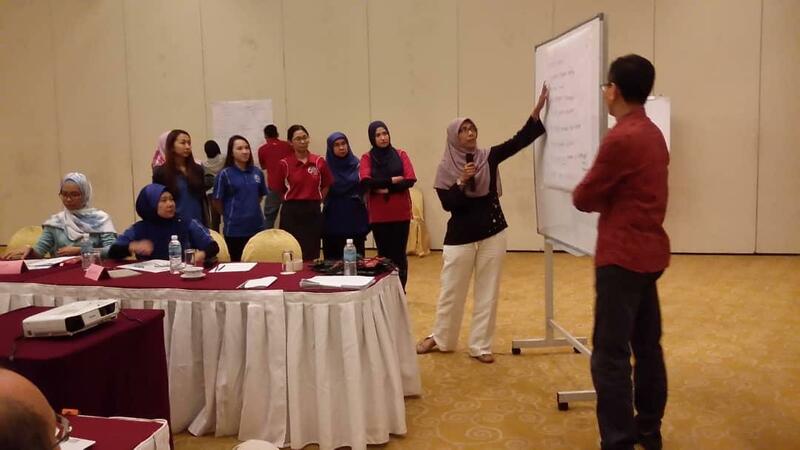 NUBE SMJ Branch organized a Grassroot Level 1 day seminar to its members at Klang Resort, Seremban on 27th January, 2019. 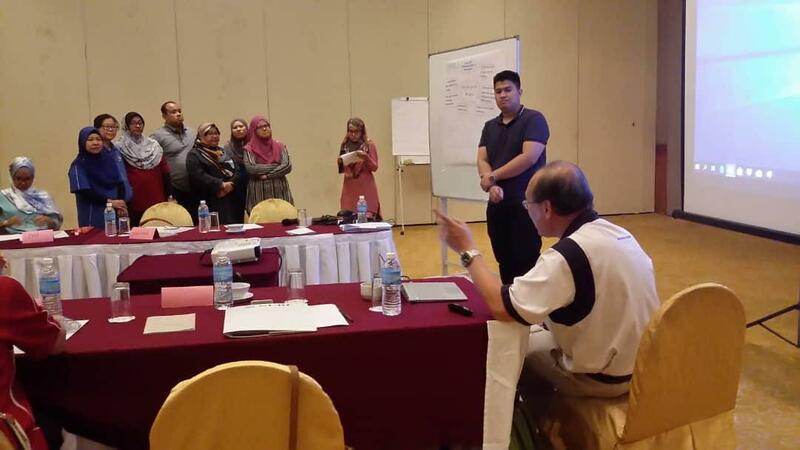 The seminar was attended by 33 participants from various bank branches and was successfully concluded. 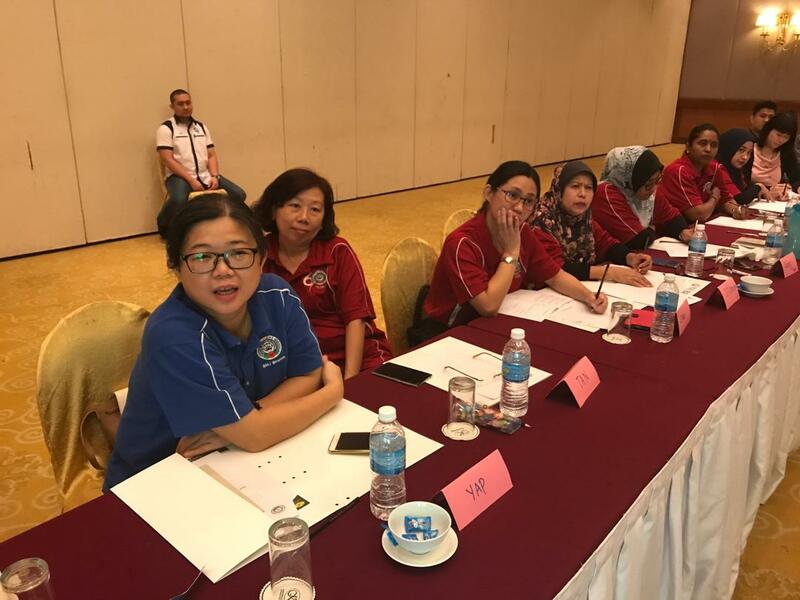 The members have been able to grasph well of their rights and most importantly learnt problem solving mechanism at work place. 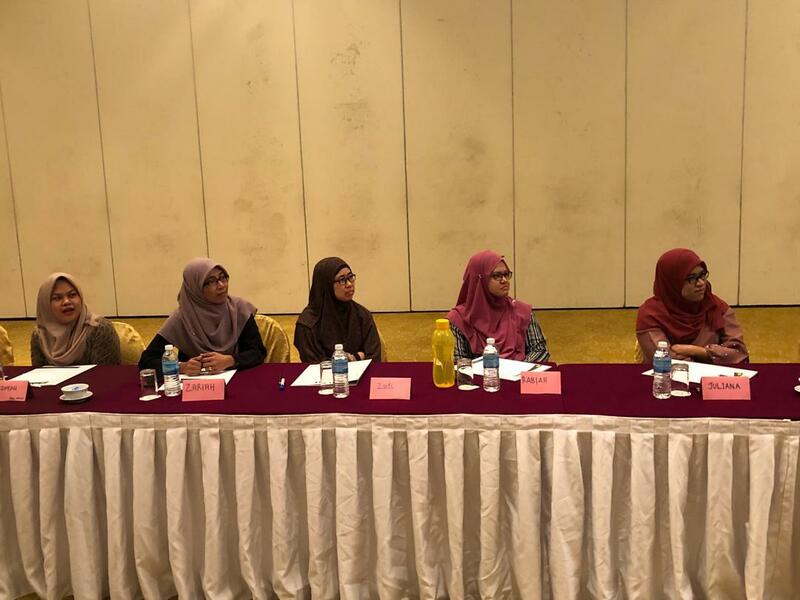 The seminar was conducted by Bro. 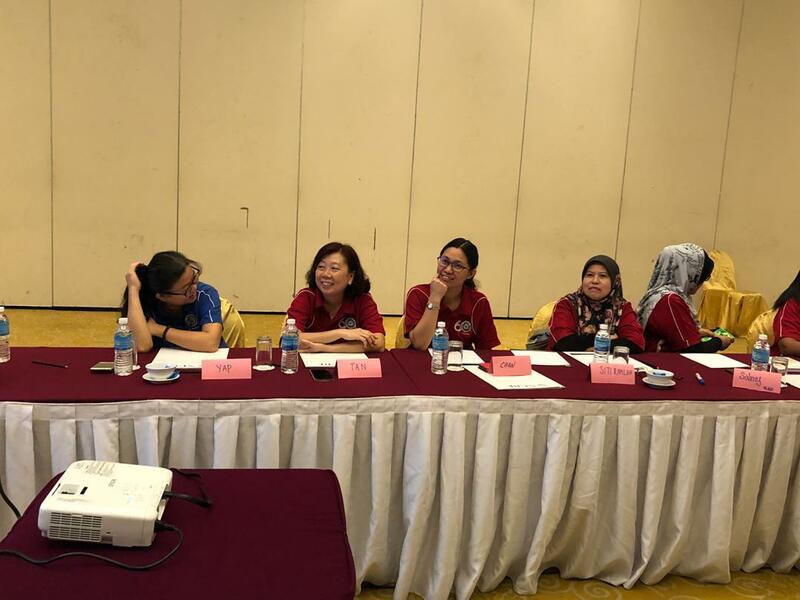 Tan Eng Hong (Branch Secretary ), Sis. 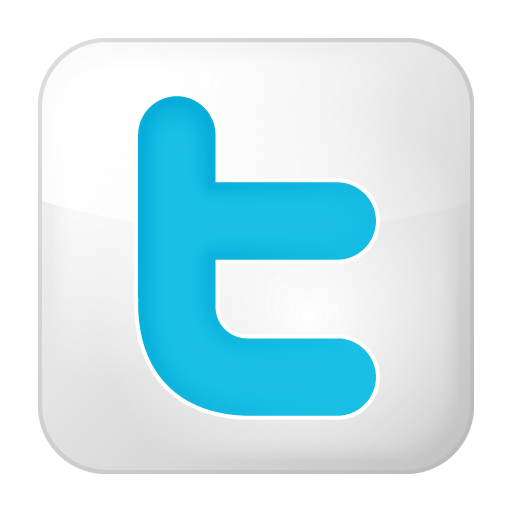 Evelyn Chan and Bro . 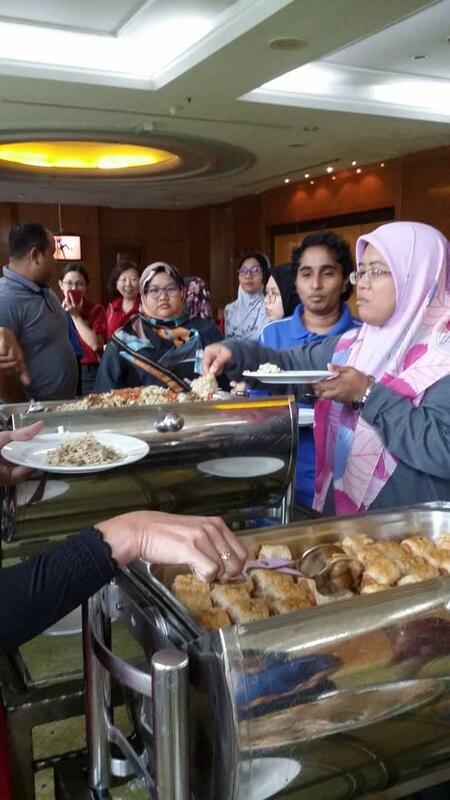 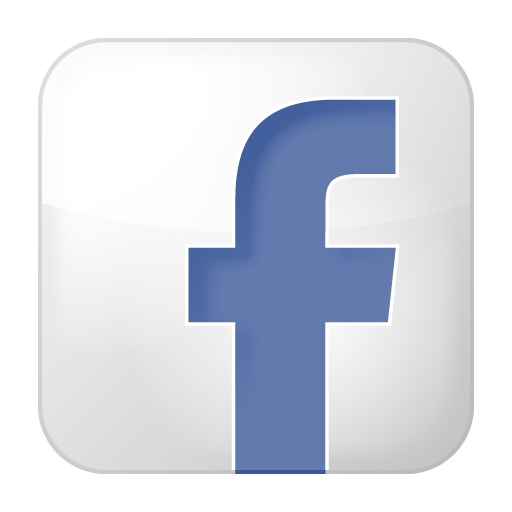 Sharifuddin.